Getting drone insurance is an intelligent move if you are planning to conduct a business. If you are making money with your unmanned aerial vehicles, or you plan to invest in the UAV industry in the near future, insuring it will save a lot of money in case an accident happens. And truth to be told, the technology is still developing and doesn’t matter how professional and experienced you are, accidents may happen. If you are using professional UAVs then you know how costly they are, so it will be smart of you to get your drone insured. On the other hand, most of the clients prefer working with drone operators whose drones are completely insured. They may not want to work with you unless you show them that your drones are insured. 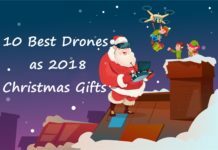 Moreover, it will help you, close clients, as you have got peace of mind knowing that your drones are insured in the unlikely event of a mishap. 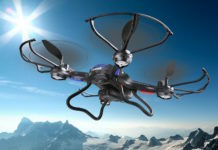 Drone insurance is relatively a new concept as it lately has entered the professional world. 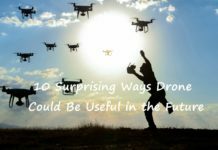 In the past, drones were considered toys for kids but with emerging technology, the capabilities of UAVs are not limited to amusing kids. 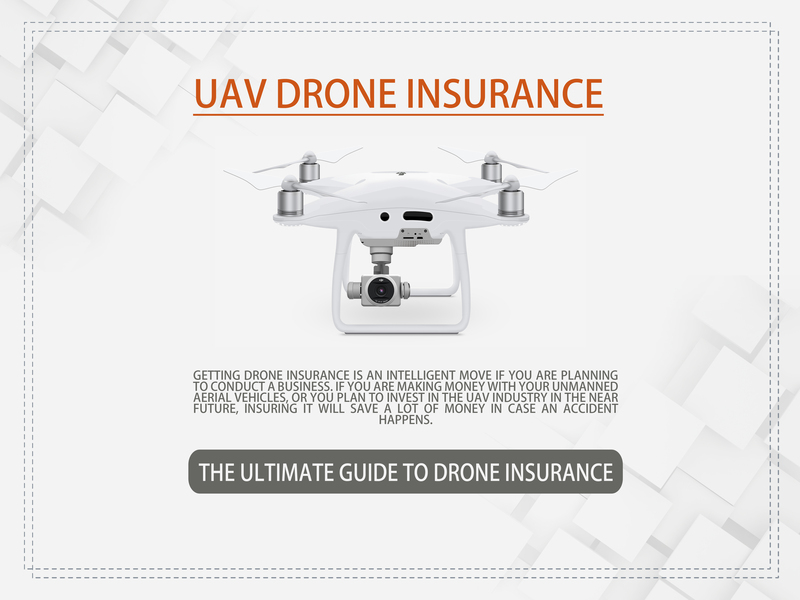 In this post, we will discuss everything about drone insurance including how to get insured, how much it costs, what’s covered, and other options available. 1 First of all, do you even need UAV Drone Insurance? 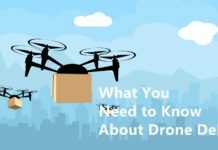 2 What is Drone Insurance? 4 What are the Types of Drone Insurance Coverage Available? 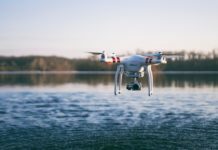 5 Do You Need a Drone Insurance and what is the Cost? 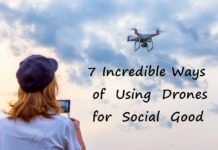 6 How to get Drone Insurance? First of all, do you even need UAV Drone Insurance? 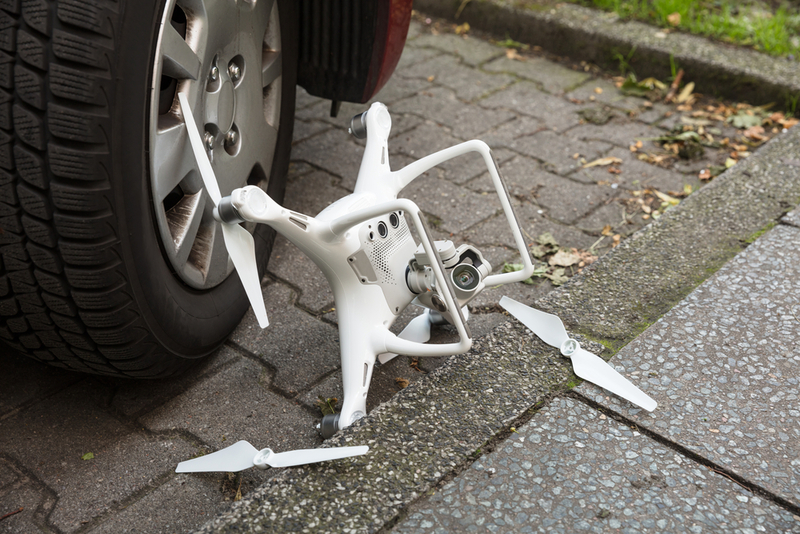 Please note that your homeowner’s or renters’ insurance possibly does not cover the use of your unmanned aerial vehicle, even if you are a hobbyist or just operating recreationally at your home. 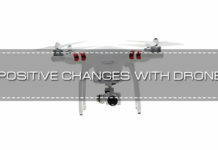 UAV Drone Insurance is not always clear, different insurance companies have different policies. Some insurance providers will only insure your drone if you plan to pilot your UAV commercially as a professional. In the United States, drone insurance is currently not required or necessary for either commercial Remote Control drone or recreational use. However, in Canada, if you are providing drone services then you must be covered for at least $100,000 liability. 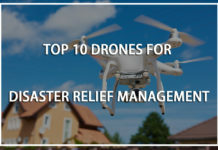 In few cases, you might need a minimum level of drone insurance coverage to operate commercially, whether it is to secure a city film permit, or working with a bigger organization that requires coverage for each of its vendors. When all’s said and done, all serious drone pilots have liability insurance. Insurance coverage is a credible and strong indicator for your business outlooks. Insurance shows that you love doing things professionally and own a reputable business. This drone insurance guide is for those who are planning to fly their drone commercially. Drone insurance is just like any other insurance policy where the insurance service provider will cover for your loss regarding drones. That is, if your drone gets damaged or if you lose it, the insurance company will cover your liability and damage costs to a certain extent. 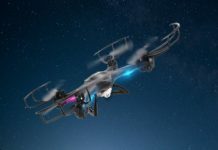 The insurance service providers want the drone operators to have maintenance logs, operating manuals, and records of components, parts or add-ons they have bought. 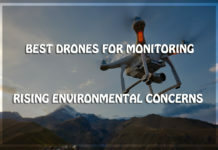 Other than these documents, the drone operators are also required to provide the proof of drone training or of planning to get trained, indicating that you are a safe flyer or are wanting to become one. These attributes and documents lower the risks you pose to your UAV, intimate objects, other people, and of course, the insurance company. More prepared and safer you are, the more likely you will be to get the drone insurance and a desirable rate. If everything goes right and the insurance company believes the documents and proofs you provided, you can get a cover similar to your car insurance. The insurance service providers will cover under the commercial drone liability insurance for the following potential accidents. These are the potential accidents and damages for which your drone insurance service provider may provide drone liability coverage. What are the Types of Drone Insurance Coverage Available? The coverage doesn’t dictate if you registered your UAV or not, hence, the use of your UAV becomes essential to understand if you are covered under a renter policy for your UAV or not. The base policy is the only liability in the aviation insurance. This insurance coverage must be purchased prior to any other kind of coverage. 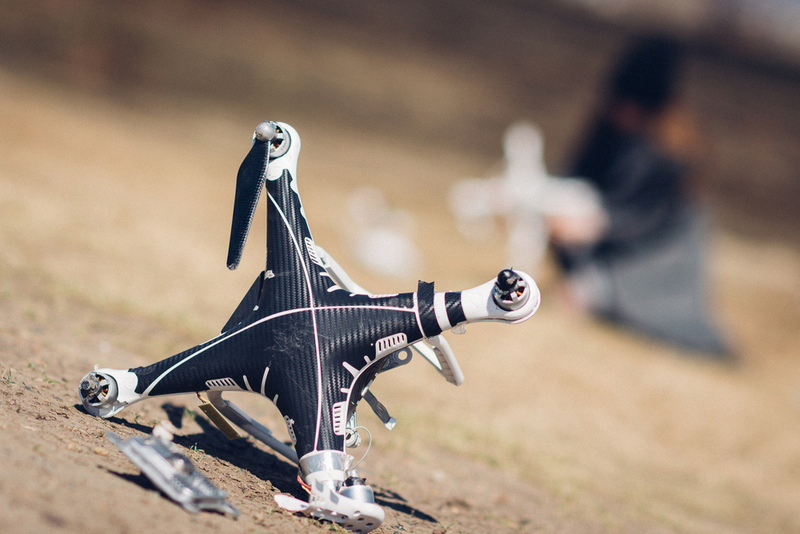 Think liability coverage as the base of the UAV insurance policy. 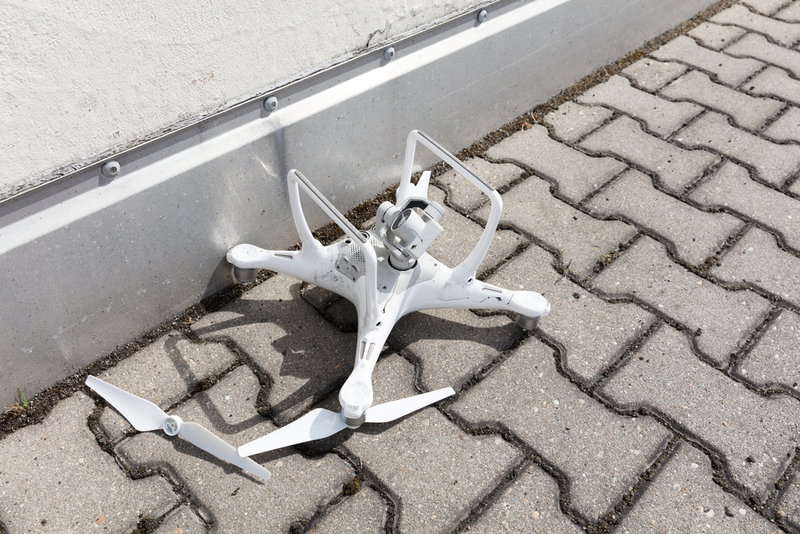 This coverage will protect your business from bodily injury and property damage claims that may arise through the commercial usage of your unmanned aerial vehicle. In general, the liability limits start at $500,000. If you are wondering how much to get, the liability limits can be negotiated to as high as required by the business and its clientele. 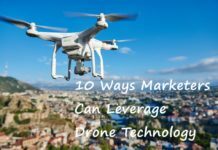 At present, limits as high as $10,000,000 can be availed for the drone insurance. However, the liability limit will depend on the insurance service providers. It is not necessary that each service provider may offer you the certain limits based on their endorsing criteria. People often argue liability being one of the biggest concerns of any business, particularly those that use aircrafts. After liability, Hull coverage is to be considered. The purpose of availing Hull coverage is to protect the business from any financial loss due to any physical damage obtained to the UAVs. Characteristically, Hull coverage is quoted on an ‘agreed value’ basis where the insurance service provider, the broker, and the business owner will have to agree upon an estimate and quote the unmanned aerial vehicle based on that estimation. However, as a UAV owner, it is necessary for you to ensure that the drone’s value is accurate and feasible. If you had bought the UAV in early 2016 for $1000, the drone’s market value is most probably not the same in 2018. 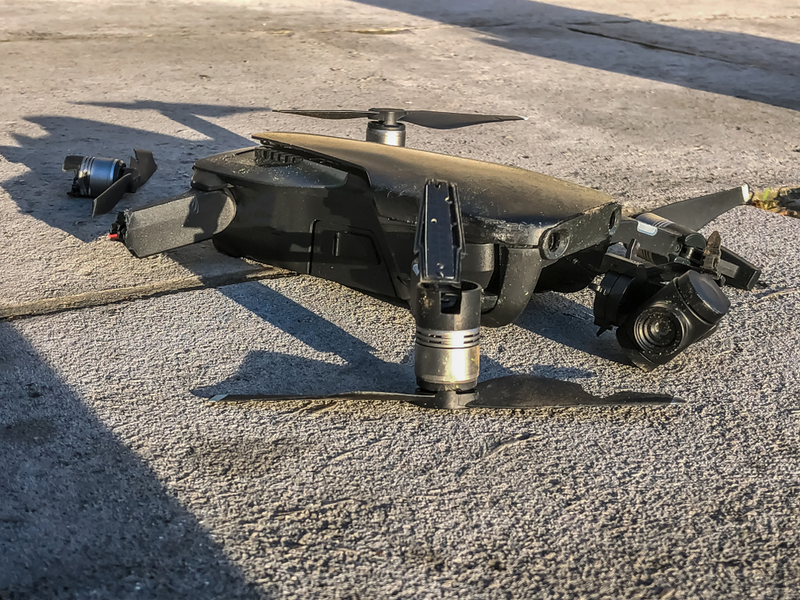 Hence, if you fail to keep up with the declining value of your unmanned aerial vehicle, you may face issues like problems in the claims process, overpaying for the insurance coverage, and overall disappointment with the insurance carrier. Moreover, if your drone is completely damaged or totaled, the insurance service provider will write you a check for the total insured value of the UAV minus the applicable deductibles (if any). As per certain UAV policies, the deductibles are usually between 5%-10% of the insurance value of the drone. However, it will depend on the type of insurance policy for which it is availed. Overall, some insurance service providers will adjust the estimated value of the UAV to reflect the current market price. For example, you cannot cover a DJI Phantom 3 for $7000 and anticipate getting that amount in the event of the claim. This is the main reason why it is advised to have the agreed value in line with the present market price of your drone. 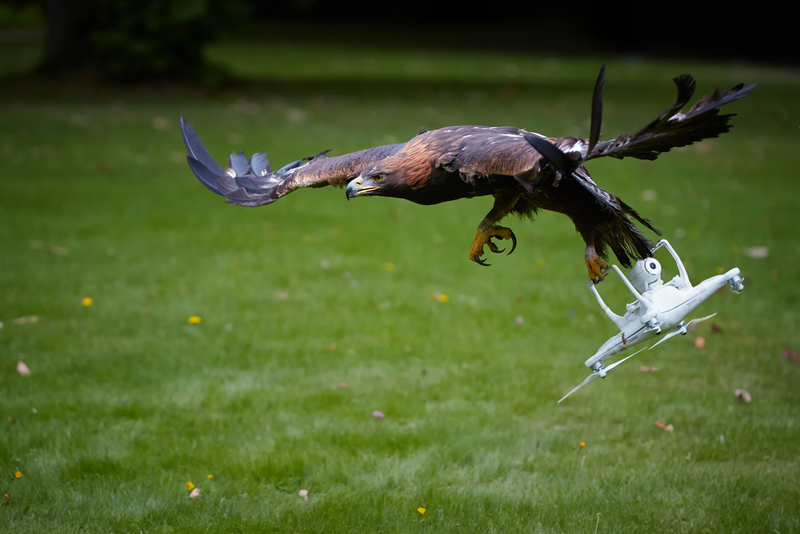 Depending on the type of unmanned aerial vehicle you are operating, you can consider having payload coverage. 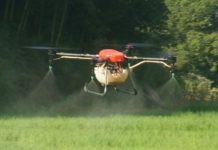 This is the most feasible insurance coverage option if your drone carries a multitude of payloads like sensors and cameras. If you are into filmmaking and videography, your drones must be designed to carry heavy cameras and other components for aerial shots. Thus, payload coverage plays a crucial role here as it helps in covering the damage caused to your cameras and pieces of equipment. Payload coverage is similar to Hull coverage in many ways but the only difference is that this coverage is specifically designed for payload equipment. That is, this payload coverage will protect you from any physical damage losses to the payload equipment. Again, similar to Hull coverage, the deductibles are usually between 5%-10% of the insurance value of the drone. However, payload coverage is not scheduled with the UAV (Hull coverage). You have to schedule the payload separately in order get it insured. 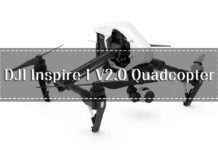 Here, similar to the fact that you need to know the current market value of your drone, you are also required to know the current market value of your payloads. If you are using UAVs commercially, then drones are not the only equipment that needs to be insured. Ground equipment like dedicated ground stations, tablets, laptops, remote controllers, UAV cases, and other equipment associated with an insured drone can be added to the insurance policies. The deductibles and rates are similar to what payload and Hull coverage offered. You can insure the ground equipment as well if you want to show how credible and professional you are. You can add several non-owned coverages to your UAV’s insurance policy. 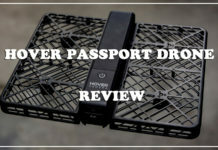 This non-owned coverage is designed for those businesses that use not owned UAVs. In other words, the businesses that use leased out UAVs for a particular amount of time can avail for the non-owned liability coverage. 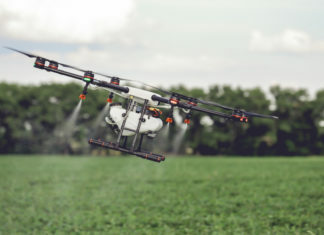 This type of insurance coverage protects the business from any claims of bodily injury or property damage that may arise during the use of a not owned UAV. This type of coverage follows the liability limit of the owned UAV. If your business requires operating a not owned UAV, this is the insurance coverage to look for. This coverage is similar to the discussed ‘Hull Coverage’ that covers against physical damage but for the not owned UAVs. Again, this coverage covers for the payload equipment not owned by the business. Personal injury insurance is reasonably the newest addition in the UAV insurance world. This type of insurance coverage is for violation of privacy, libel, and copyright infringement. Most importantly, this type of insurance coverage covers for the violation of privacy language. 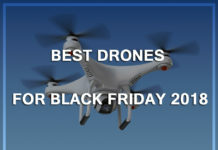 As far as drones are considered, they are not quite popular amongst the general population. They don’t like aircrafts flying around carrying cameras. So it is an intelligent move to get personal injury coverage for your drones. Do You Need a Drone Insurance and what is the Cost? 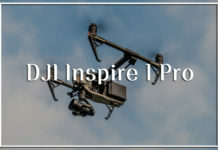 If you are availing a commercial insurance policy for a UAV like DJI Phantom 4 that covers liability up to $1 million, it can cost as little as $500-$700 per year. However, it will depend on the background, experience, and volume. However, if you avail the services of on-demand drone insurance service providers, you can get $1 million in liability for just $5-$10 per hour. You have to understand that these numbers are deducted using a general idea. For determining the exact amount that will be covered and its costing, you will have to contact the insurance service provider and ask for a unique quote. Different insurance service providers categorize their policies differently. That is, some of the insurance companies include Hull coverage while others don’t. Before making any further decision, it is important for you to perform a background check on all companies you are eyeing. 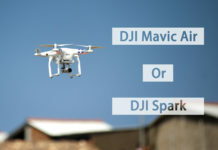 It will help you in determining what you need actually in the name of drone insurance coverage. Do you lease or own your equipment? Have you logged at least 100 hours (can be less depending on the insurance provider) of flight time? What your marketing materials/website looks like? Are you operating indoors, or flying over water? 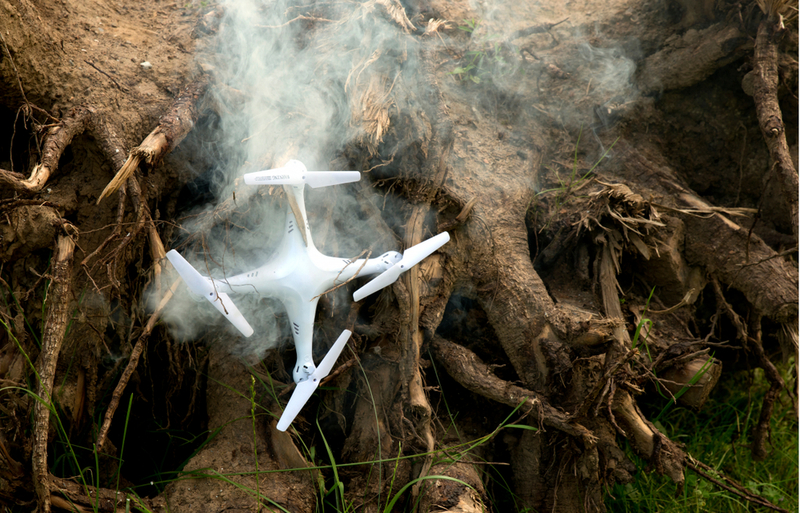 Are you able to automatically log your flight data and logs? Have you completed certain drone pilot training and if yes, do have the certification? The purpose of asking these questions is to check whether you have experience flying unmanned aerial vehicles or not. If you are able to demonstrate the operational competency to the service provider, it will become easier to avail your desired insurance coverage. 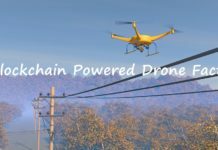 How to get Drone Insurance? 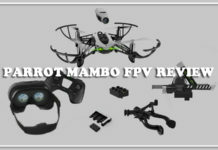 First and foremost, obtain quotes from numerous drone insurance service providers and settle on which one you want to go with. To get the quote, go to the service provider’s website; locate ‘generate a quote’ or something similar to that and fill out the form. Once you have obtained multiple quotes from the companies, the next thing to do is to compare the prices, coverage and select the one that you think is offering the best deal. Once you have selected the insurance company, the rest of the procedure will be guided by them.